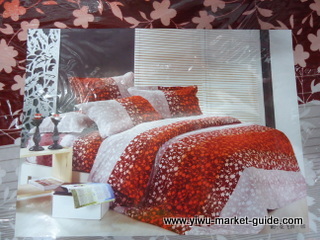 New Yiwu bedding market was put to use on 18th, April , 2011. 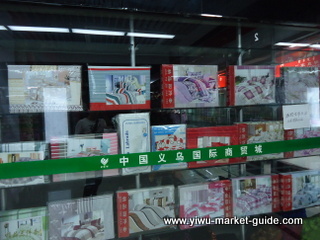 It is located on the 2nd floor of No.5 building of Futian market. 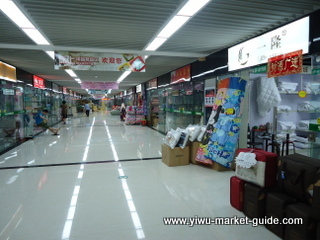 Before, it was Bingwang bedding market. 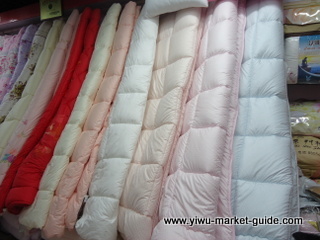 Flat sheet, Fitted sheet, pillow case, Comforter, Coverlet , Quilts, Sleeping bag, Carpet, … all can be found here. 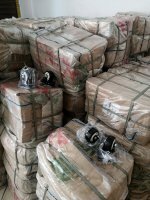 Below is the regular size provided by supplier,for oversea market,the manufacturer do custom size for standards of different counrty. 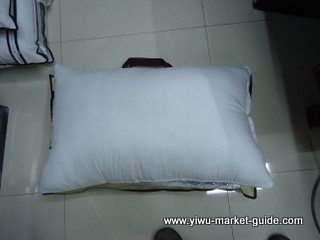 Before you get quotation from yiwu market,please don't forget to provider the standard size of your market. Right here I wanna to introduce a superior supllier in Booth 63123. The boss called Mrs.Wu,which is a laborious, genuine people. After I walk into their store and talk with this lady,I notice she is very professional in their product. 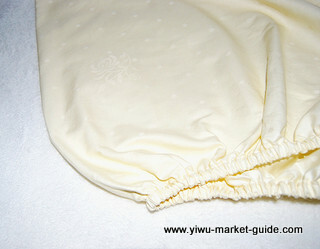 She just move her finger on the caculater when she Know I am getting enquiry with costom size of sheet. 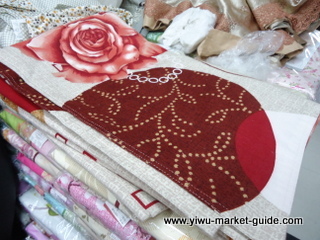 Only 5 minutes,she have made a price list with different size. 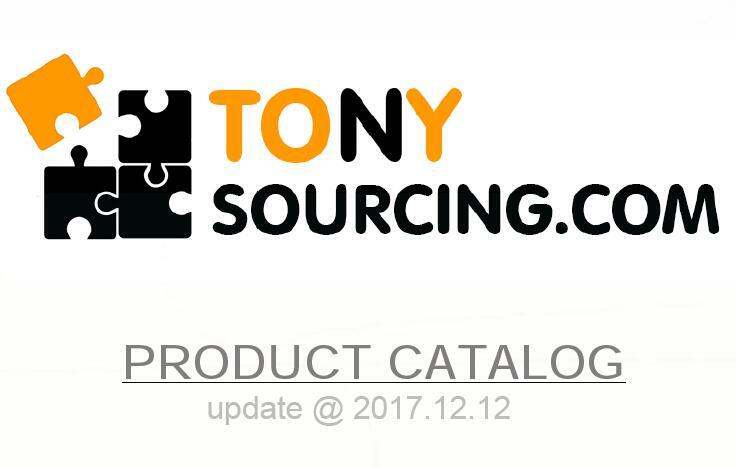 That is quite difference from other supplier, who have to call factory to get price and will come back to us the second day.